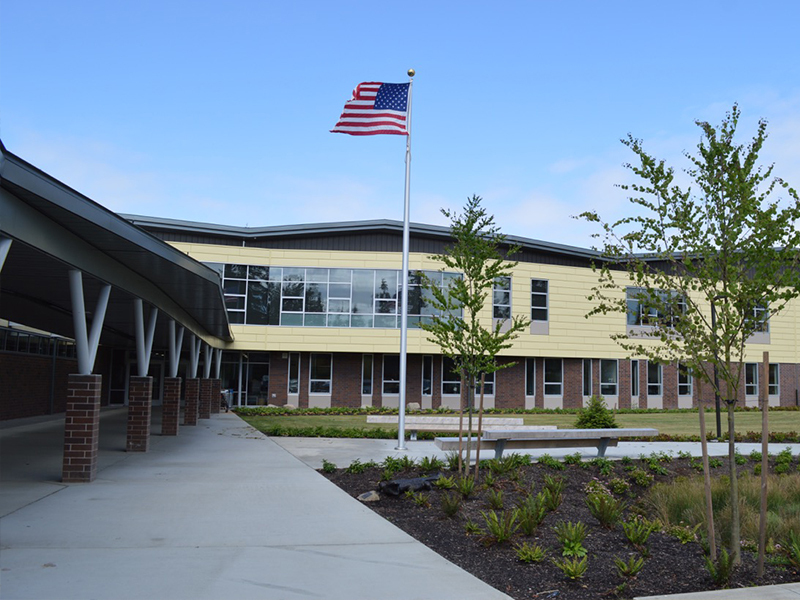 Together, we are building a strong community where every student is supported and empowered to shine. 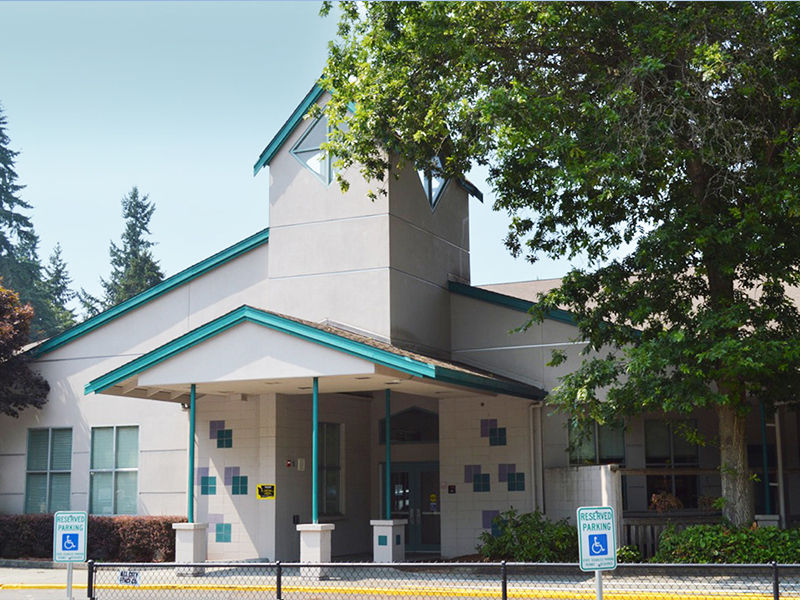 The differences that make Mercer Island schools excel are involved parents, energized students, and private donations. The Mercer Island Schools Foundation is here to encourage more of all three. Join over 600 guests at the Breakfast of Champions. 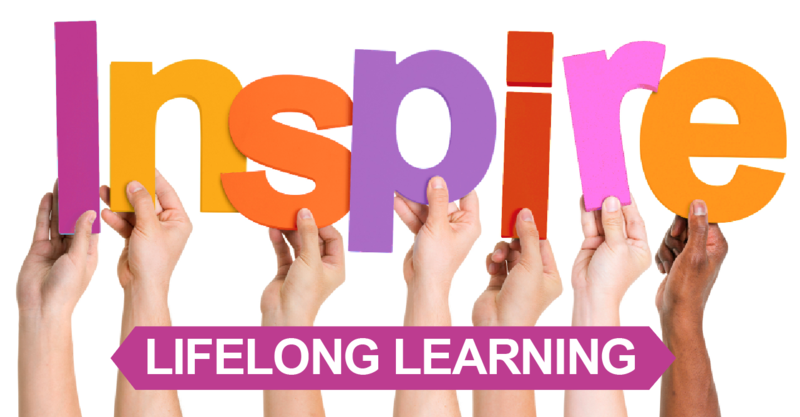 This year promises to be a fascinating look at how you and the Mercer Island School District help to inspire lifelong learning- for both students and teachers. You won’t want to miss this community-wide event, Tuesday morning, April 30th, 7- 8:30am in the MIHS gym. Students today are expected to become engaged citizens who give back to the community, inspire others and become leaders in their chosen fields. Your contribution makes it happen. 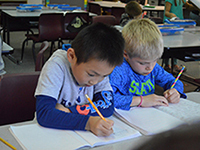 Donor gifts provide leverage for the MI School District to use all available funds to incubate, evaluate and replicate the highest-performing strategies to help children achieve academic success. 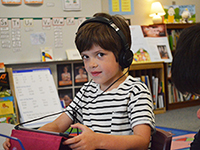 Your investment guarantees personalized learning to meet the needs of all learners by recognizing and creating opportunities that address both strengths and weaknesses individual students bring to the learning environment. 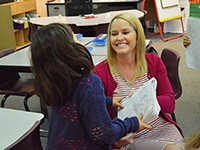 Donor commitment prepares teachers to cultivate the potential in every student. This translates into innovation and academic excellence in the classroom. 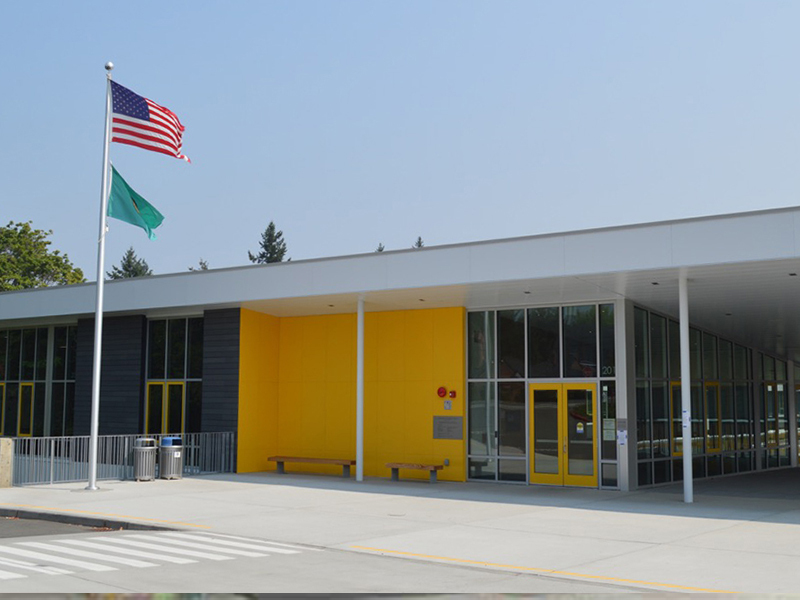 Strong schools are the heart of our vibrant community and keep Mercer Island property values high. The Mercer Island Schools Foundation envisions a public-school community that ensures students have an opportunity to learn, thrive and reach their highest potential today and into their future. 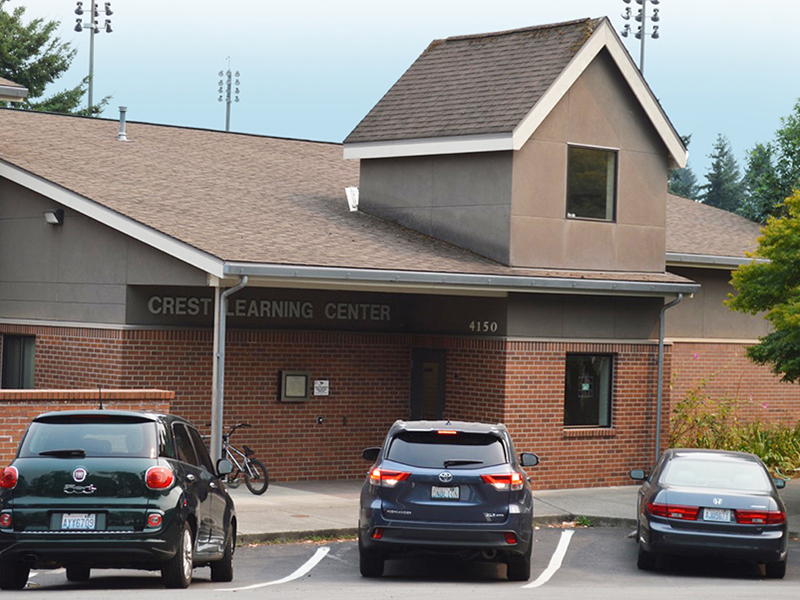 Through community involvement and investment, the Mercer Island Schools Foundation raises and invests funds to provide exceptional learning experiences for every Mercer Island student and builds a bright future for our community and its young people. Click here to email us or call 206-275-2550. 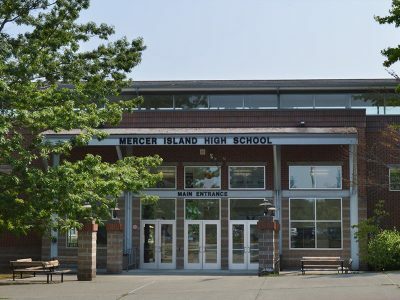 The Mercer Island Schools Foundation is a 501 (c) (3) public service, non-profit organization dedicated to enhancing and improving the quality of education provided to ALL students of the Mercer Island School District by obtaining contributions for the public schools. 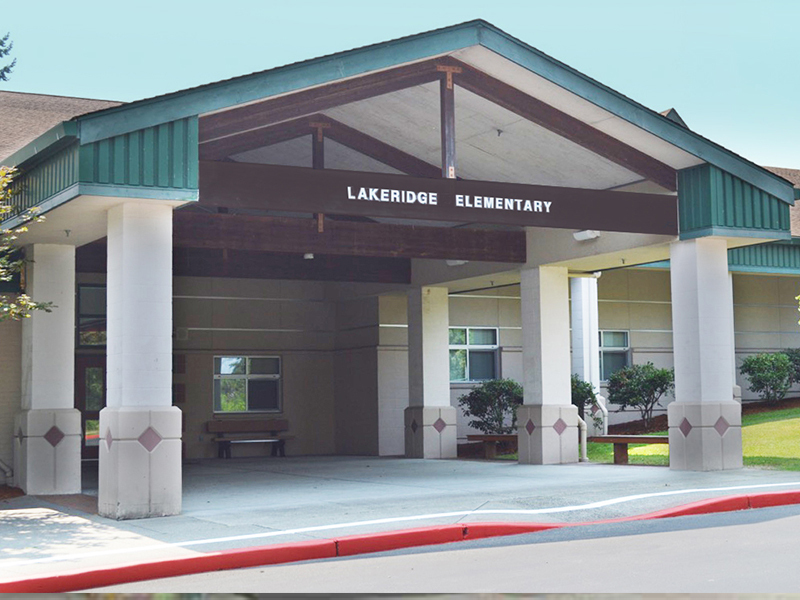 In 1981, parents and community leaders had a dream – a vision of enriched opportunities for students and teachers through a privately funded organization. 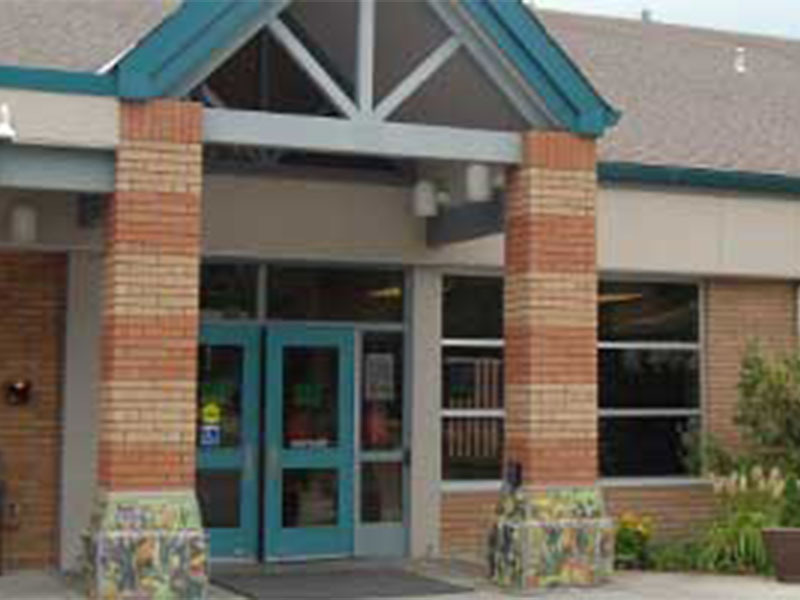 Due to the diligent efforts of these volunteers, the Mercer Island Schools Foundation was formed. The Foundation has become the catalyst for the Mercer Island community to guarantee every teacher has access to the most up-to-date, innovative educational materials that guarantee exceptional teaching and learning experiences for every student. Donations to the Mercer Island Schools Foundation have continued to grow. 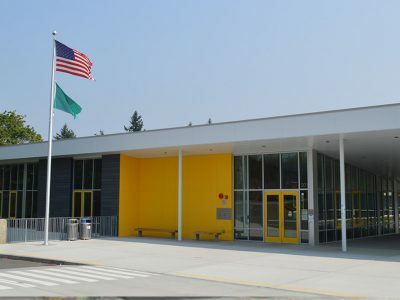 Families and businesses throughout the Mercer Island community have invested more than $23M creating an ongoing legacy of excellence in education. 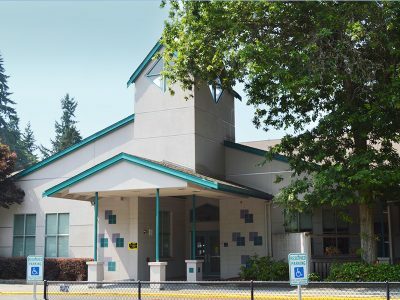 The tremendous success of the organization lies in the simple fact that the Mercer Island Schools Foundation was born in a community that places value on quality education. 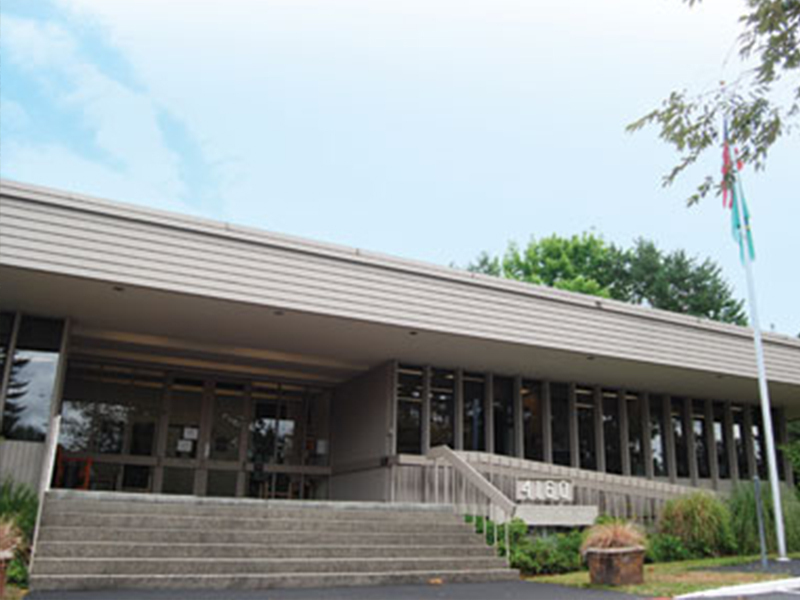 The Mercer Island Schools Foundation Board of Directors consists of community and business leaders who believe that every child deserves an excellent education. Fatema (Tema) E. F. Burkey Esq.